If your project requires RF communication, then your instinct as an engineer would likely have led you to the websites of silicon manufacturers only to discover some daunting facts staring you in the face, writes Martin de Lange, Glyn Ltd’s M2M/IoT solutions architect. 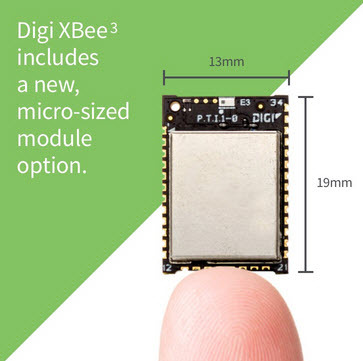 Digi is a low-risk partner providing common technologies on globally approved OEM modules. 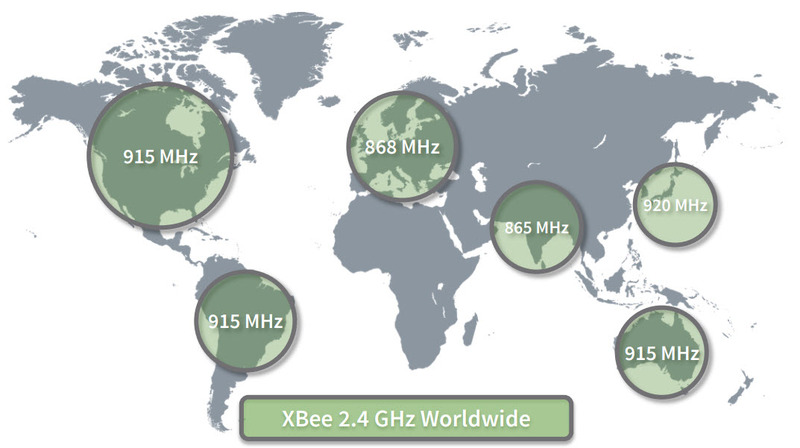 Digi is the creator of the popular XBee formfactor that many have tried to imitate. Why choose Digi as a partner?